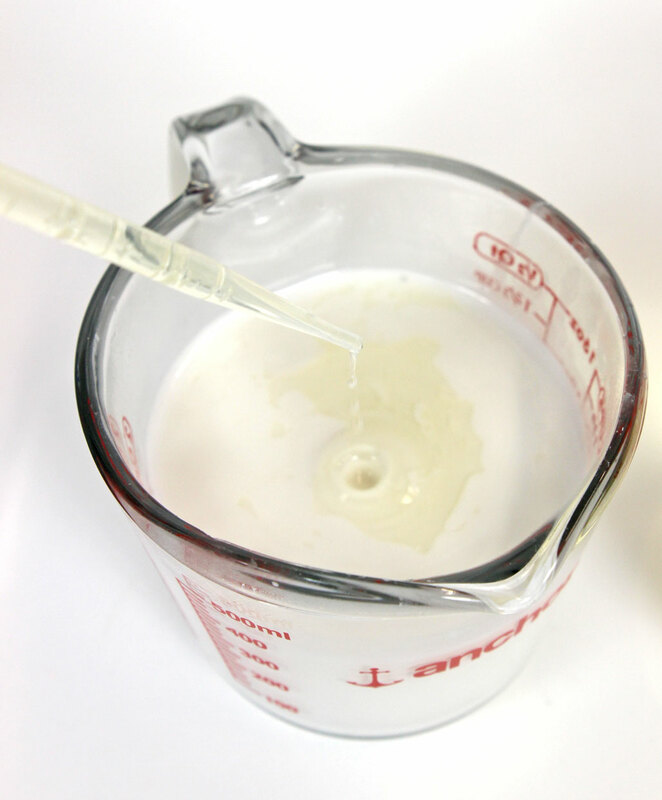 Making your own soap doesn’t have to be complicated! 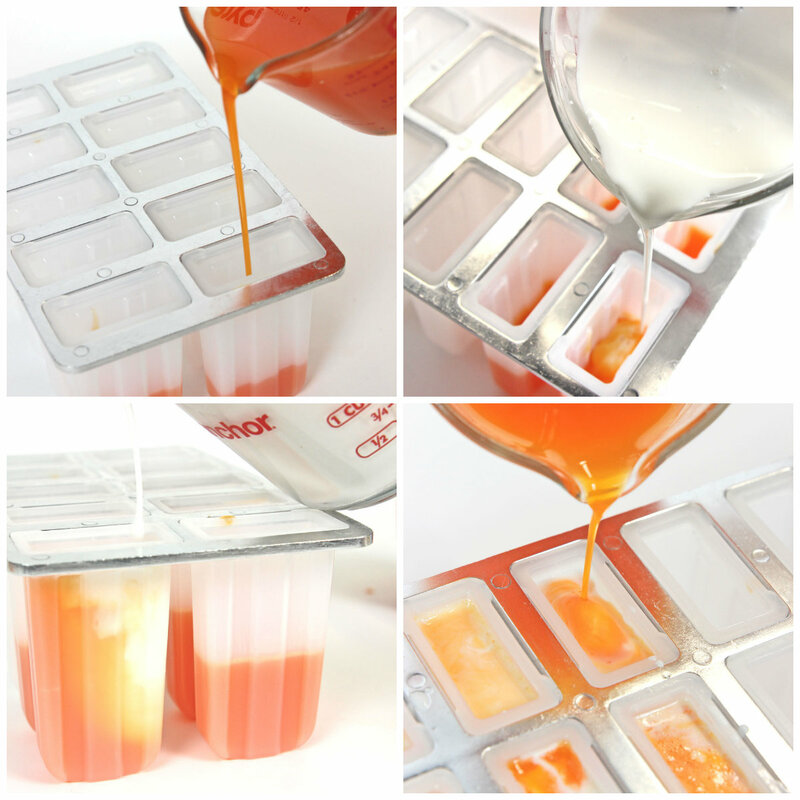 This easy melt and pour soap recipe yields fun and fresh mango lassi soapsicles that make a perfect gift. 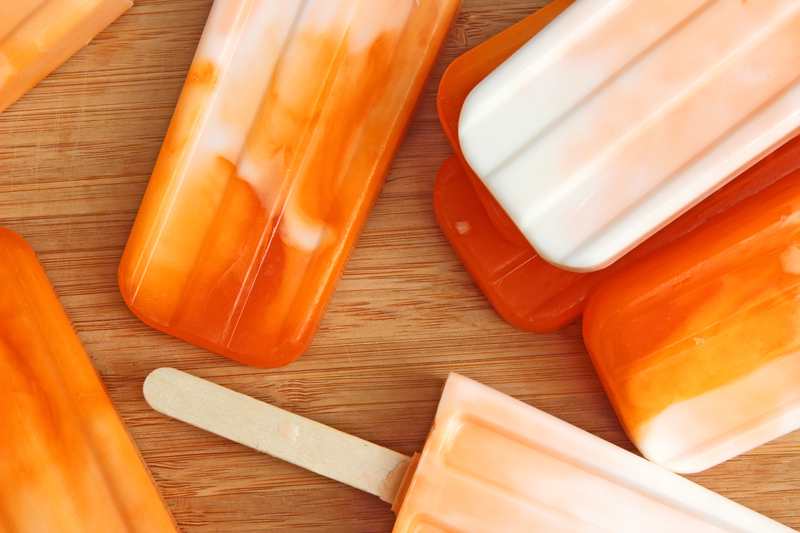 Soapsicles have been around for years and they come in many shapes, sizes, colors, and scents. 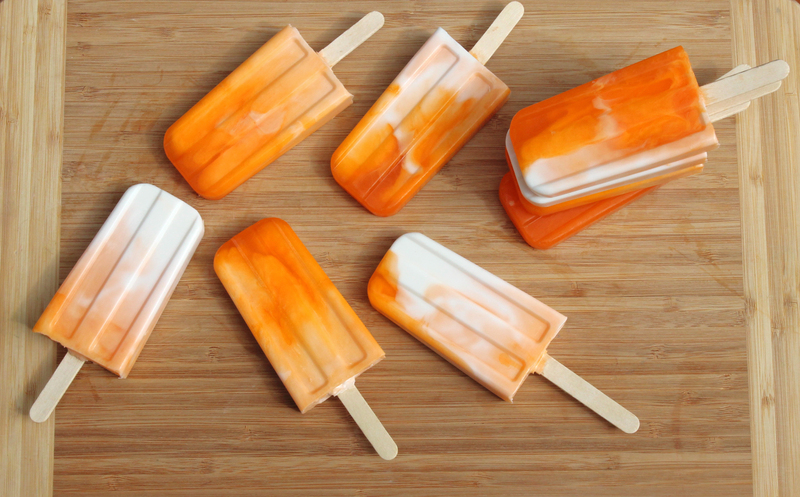 Originally pioneered by Debbie Chialtas, of Soapylove, here’s Handmade Beauty Box’s version of these summer soapy popsicles with a Mango Lassi twist. Note – ingredients can be purchased at Bramble Berry or your local craft store. PREP: Cut both soap bases into one inch cubes in preparation for melting. 1. In a heat safe container, melt 15 oz. 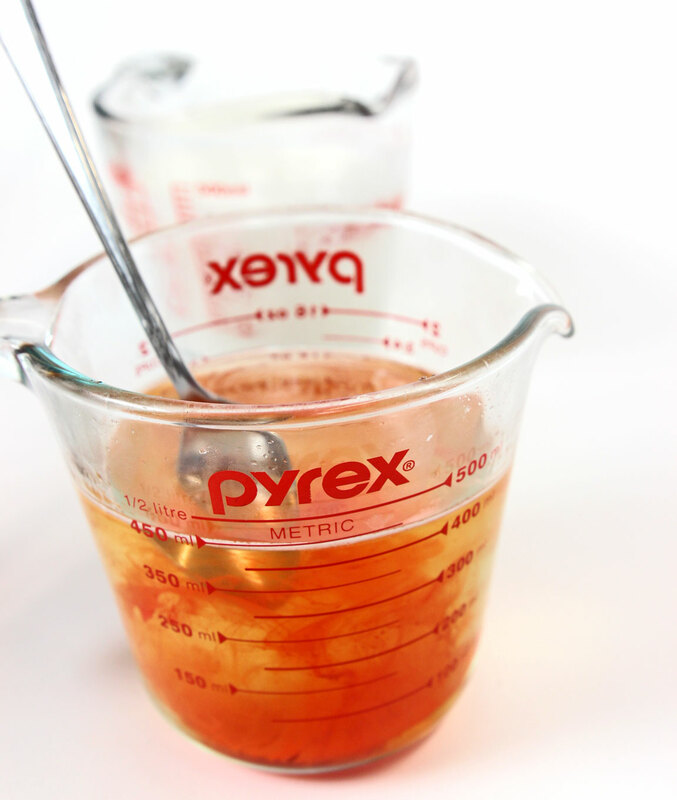 of Clear Melt and Pour Soap Base in the microwave on 30 second bursts until fully melted. 2. Add 9 ml of fragrance oil and stir until fully incorporated. 3. Add 10 drops of Orange Colorant and mix well. Set soap aside. 4. In a heat safe container, melt 15 oz. of White Melt and Pour Soap Base in the microwave on 30 second bursts until fully melted. 5. Add 9 ml of fragrance oil and stir until fully incorporated. 6. 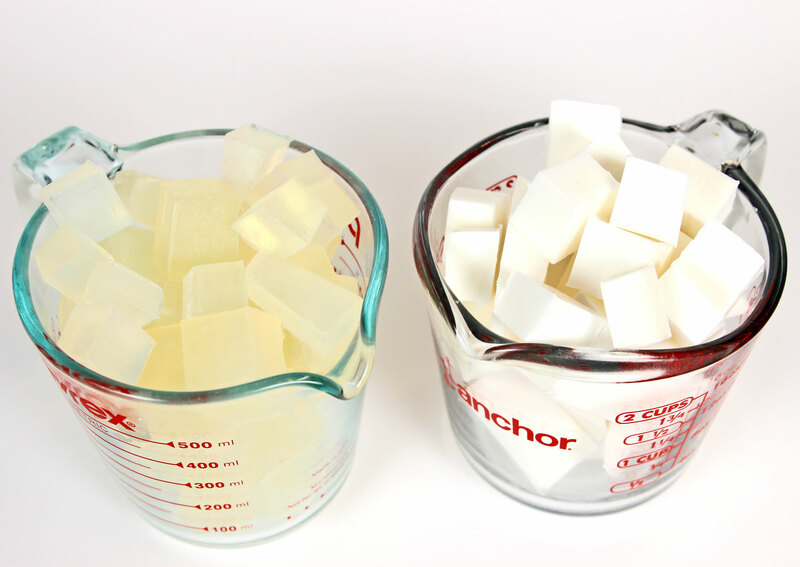 Ideally, we want both containers of soap around the same temperature when we pour. If you have a thermometer, the magic temperature is about 135° Fahrenheit. Don’t have a thermometer? No problem. Let the soap cool down until it gets a little bit thicker and starts to form a “skin” on top of the soap. The soap should not be hot. If the soap cooled down too much, just pop it back in the microwave on 30 second bursts. Heat as needed. 7. The color fusion technique is about the “pour.” Pour the orange soap into five molds only filling up the molds half way. Next, pour the white soap on top of the orange soap to fill the mold all the way to the top. 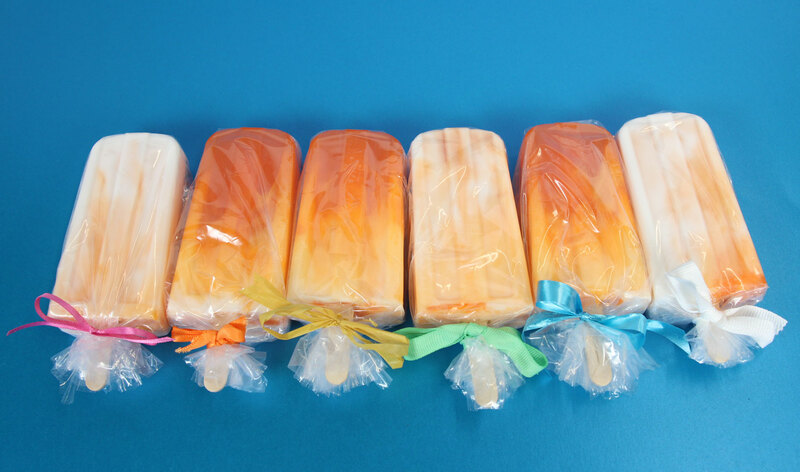 Repeat this step for the remaining five popsicle molds pouring the white soap first and the orange soap second. 8. Spritz all of the soaps with rubbing alcohol to eliminate air bubbles. 9. 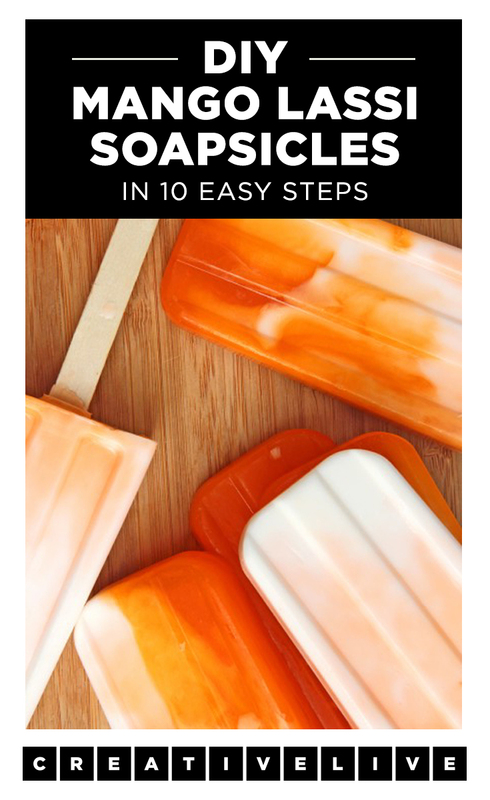 Place the popsicle sticks into the soap leaving about one inch of room at the top. 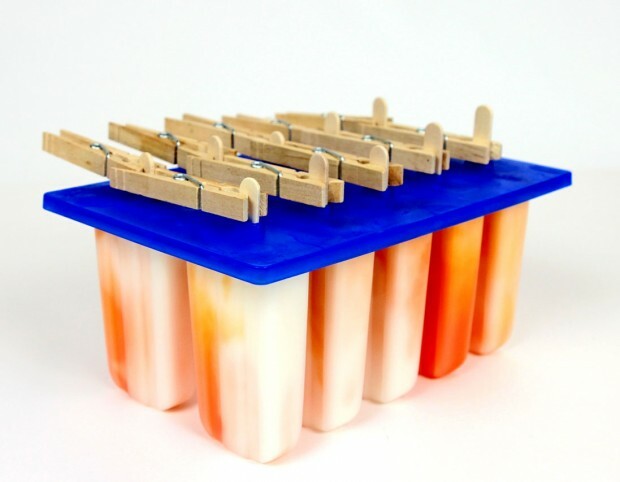 Secure the popsicle sticks with clothes pins so they don’t sink to the bottom. 10. Let the soap harden for 12-24 hours before unmolding. If you’re having trouble unmolding the soap from the mold, pop the soap into the freezer for 2 hours. Pull the plastic away from the soap at the top, then press the bottom of the mold as well as both sides of the mold to release the air lock. The soaps will slide right out. Package them up in plastic wrap and a bow and they’ll be ready to give away to your friends and family! 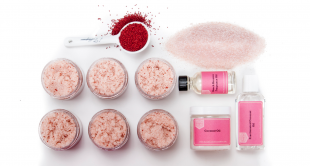 Learn more about the art and science of making your own bath and beauty products with Anne-Marie Faiola in her class on CreativeLive. 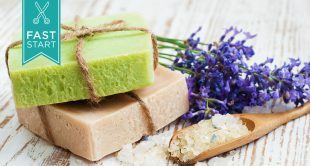 Dreaming about starting your own handmade soap business? 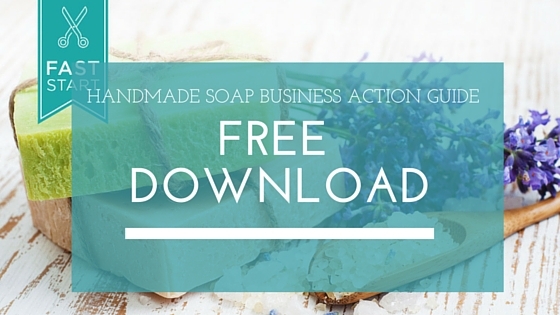 Download the Handmade Soap Business Action Guide from Kari Chapin. 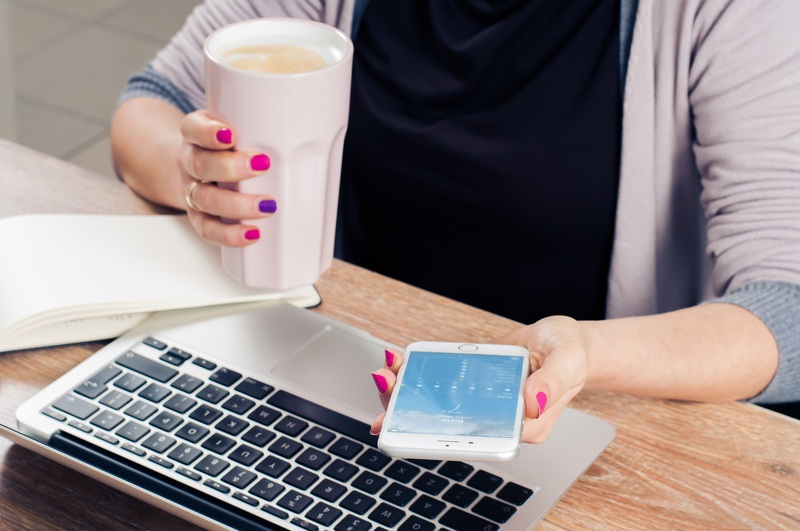 The guide includes everything from tactical resources to websites for inspiration. Use the workbook to help you decide if you want to take your handmade soap hobby to the next level. 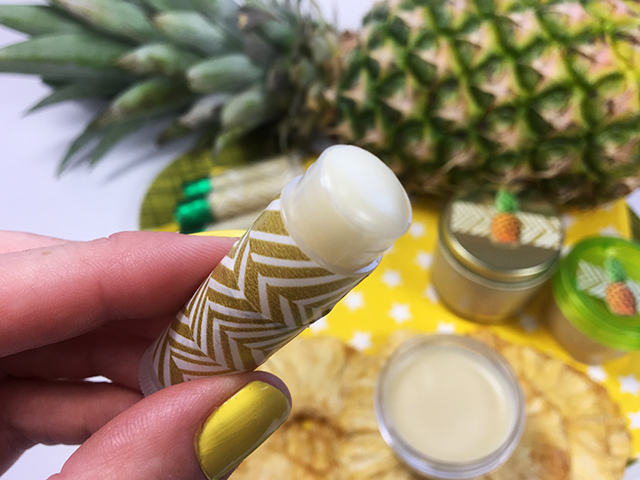 Anne-Marie Faiola is the owner of Bramble Berry Soapmaking Supplies, author of Soapcrafting, the crafty writer for the Soap Queen blog, and creator of the Handmade Beauty Box.